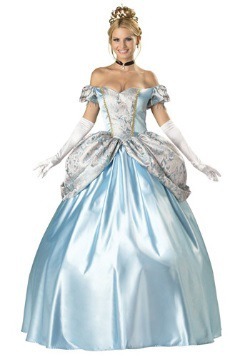 Cinderella was one of Disney's most successful and most beloved feature films. 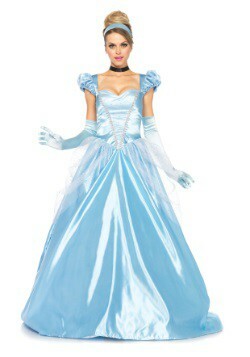 The American Film Institute chose it as the ninth best animated movie ever. 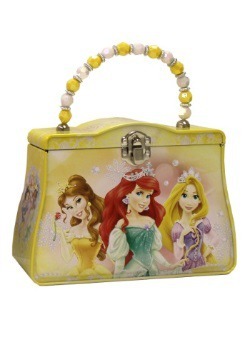 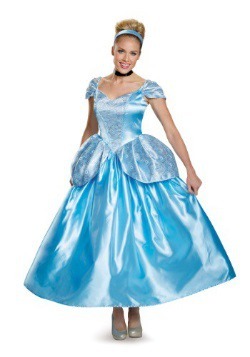 It tells the classic fairy tale story of the young girl who dreams of marrying the Prince. 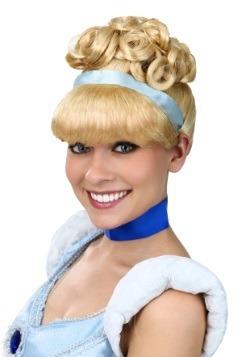 Her circumstances are grim, but she remains kind and good-natured. 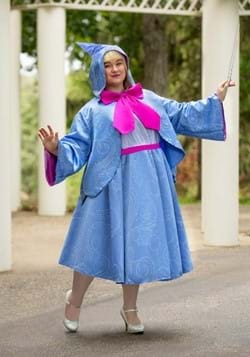 Ultimately, she triumphs with a bit of help from her fairy godmother and a pair of friendly mice. 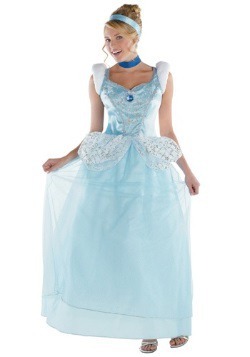 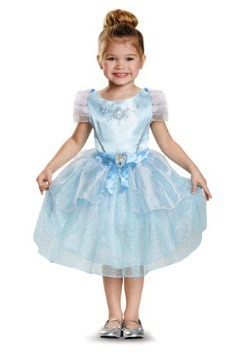 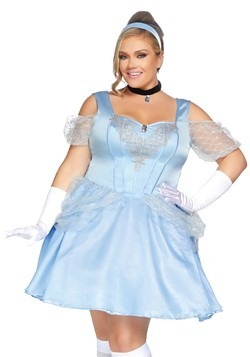 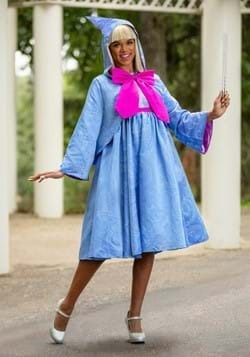 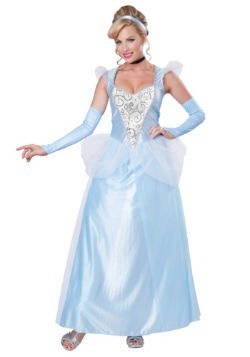 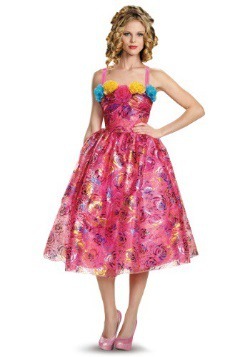 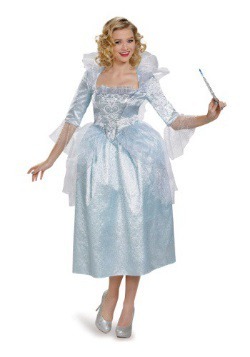 Even if you think you have nothing left to believe in, one of our Cinderella costumes just might restore your faith. 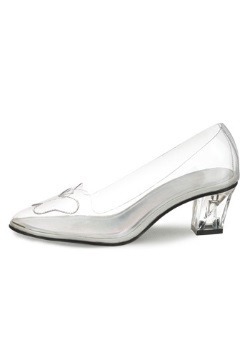 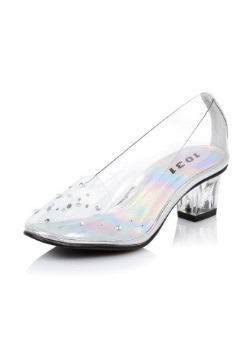 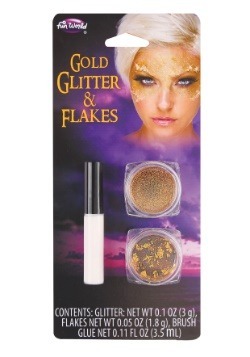 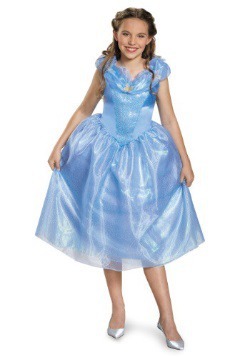 They come in sizes from infant through women's plus, and we have a range of accessories such as wigs, tiaras and even "glass" slippers to complete your enchanting look. 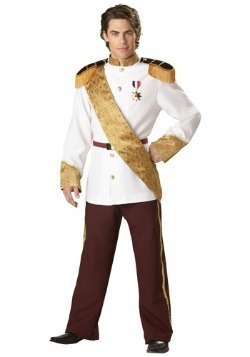 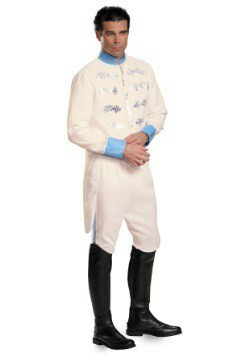 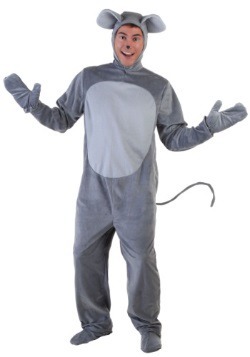 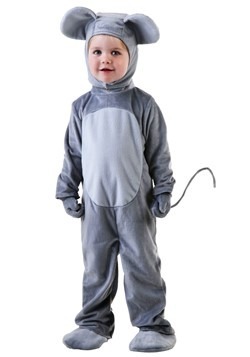 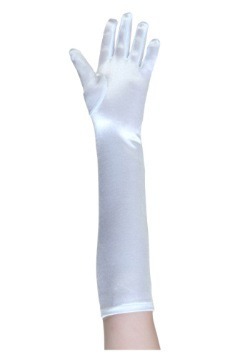 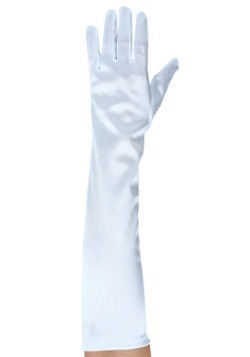 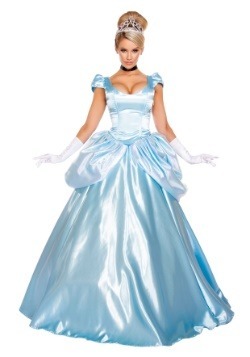 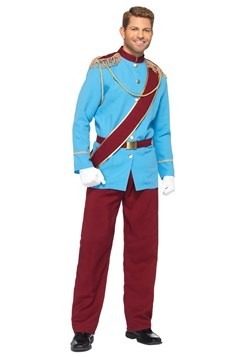 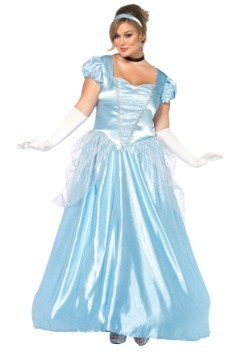 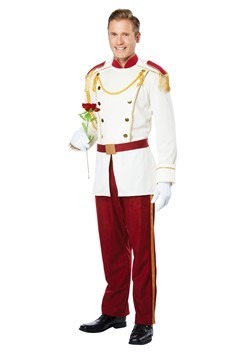 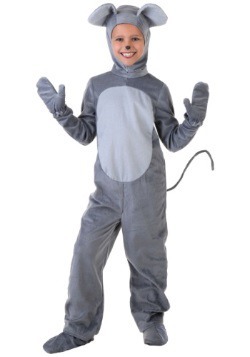 We also have Prince Charming costumes, in men's standard and plus sizes. 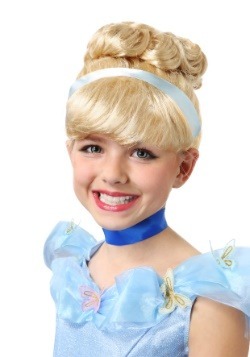 So, let your heart make wishes. 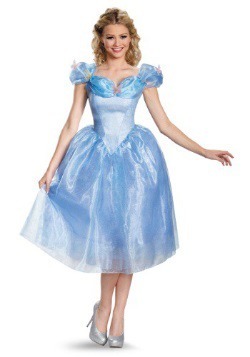 Your dreams just might come true!